If you’re looking to buy a nice semi-custom home in an established Northwest Bakersfield community then you’ll want to take a look at Homes for Sale in Almond Crest Estates in Bakersfield CA. Located in NW Bakersfield at Palm and Renfro, this mature up-scale area has tons to offer like great schools, newer shopping areas and fine dining. Homes in this area are mid-sized and reasonably priced at an approximate $330,000.00. Homes built in the Almond Crest Estates community average 2,400 square feet with most of them offering 4 bedrooms and 2 bathrooms. One nice thing about the homes in the area are the lot sizes, most properties include 1/4 acre lots. With the large lots often come an additional garage space, many of the homes in the area offer 3 car garages. If you’re looking to buy in this area then you’ll want to be aware of the fact that some properties do not have updated roofs. While Homes for Sale in Almond Crest Estates in Bakersfield CA offers an established, mature area you’ll sometimes notice the roofs for homes in this community haven’t been updated and will contain a shake roof. Be mindful when purchasing a home that contains a shake roof and always ask for a two year roof certification from a licensed roofer from the seller. Two year roof certifications are a certificate from a licensed roofer that states your roof is in good shape and is guaranteed not to leak for at least two years. Buyers will also want to confirm with their insurance company that purchasing a home with a shake roof will not in anyway affect their coverage. Based on the last 12 months of data, median price for this community is $330,000 with sales ranging from $278,000 to $417,000. Homes for sale in Almond Crest Estates are mid-size with square foot layouts ranging from 1,805 to 3,319. Current prices are ranging from $350,000 to $369,000 with ages for homes built in this community between 1990 and 1998. Most homes in the area offer at least 3 bedrooms with some offering up to 5 and typically include 2 to 3 bathrooms. Additional pricing data will include homes selling in the past 12 months at around $310,000. Average days on market for homes selling in the community is 80 days and have an exceptional resale with homes selling at 99% of their list price. Average price per square foot for the area comes in at $139.00 and homeowners in the area pay an approximate $3,804.00 in taxes annually on average. The schools for Almond Crest Estates are great as with most northwest Bakersfield areas. Students going to elementary school will get their education from Centennial Elementary School. Junior High students will go to Rosedale Middle School and high school age students will go to Liberty High School. All these schools have at least a 4 out of 5 star rating with the exception of Rosedale Middle School that has a 5 out of 5 star rating from Greatschools.com. 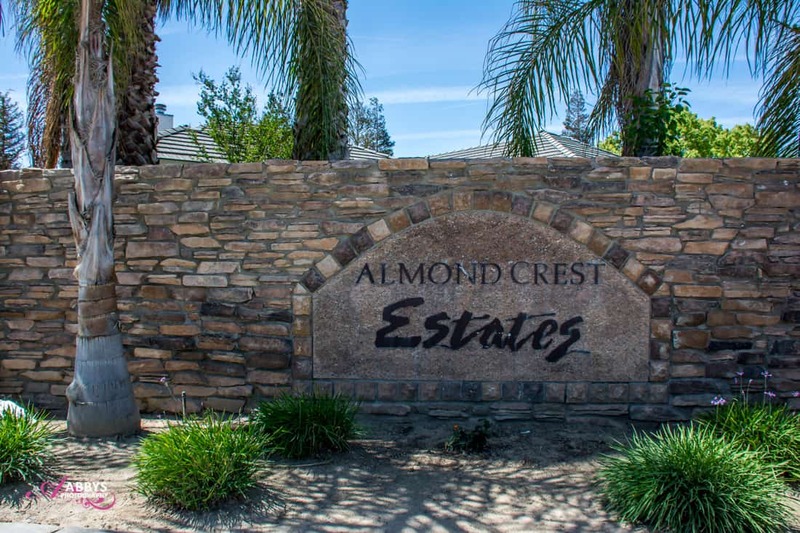 If you have any additional questions about Homes for Sale in Almond Crest Estates in Bakersfield CA, please feel free to contact us anytime. Additionally, feel free to post a comment or questions below.